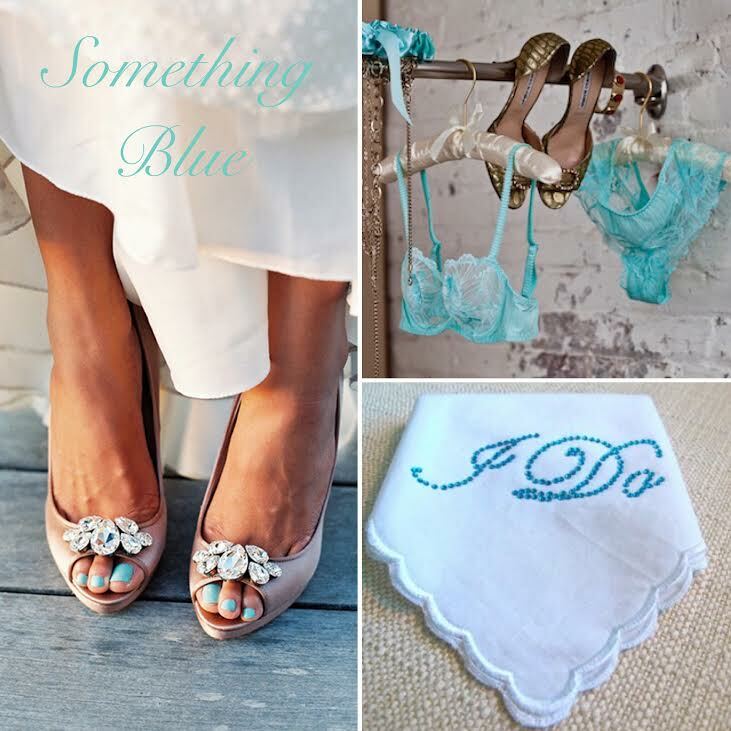 10 Creative Ways To Wear ‘Something Blue’ On Your Wedding Day! We’ve all heard the wedding day tradition, but most don’t know that this goes back to an Old English rhyme about the four objects that will bring good luck to a bride on her wedding day. You wear something old to represent continuity; something new brings optimism for the future; something borrowed symbolizes happiness and something blue stands for purity, love and fidelity. 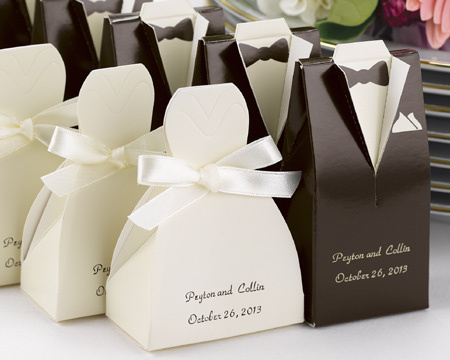 Not that many brides want to keep to tradition now and days, but let’s be honest….it’s adorable for photos, so why not!? The first three should be pretty easy to incorporate, but ‘something blue’ might be a little tricky in your all white glam. 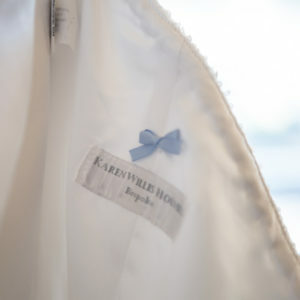 Here are our top 10 creative ways to wear something blue on your wedding day! is a sweet and subtle way to wear your ‘something blue’. Let your fingers do the good luck talking with a pale turquoise nail polish shade. Or keep your good luck charm to yourself by painting your toe nails with a bolder sapphire. At the end of the night, when you’re dancing enough to slip off the heels, your charms will have already worked their magic. 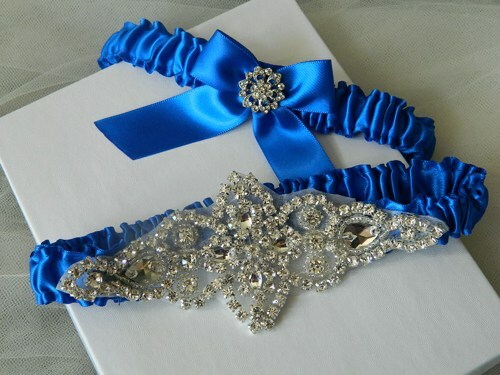 If the fit and material of your dress allows it, pick out some beautiful bridal lingerie in your favorite shade of blue. 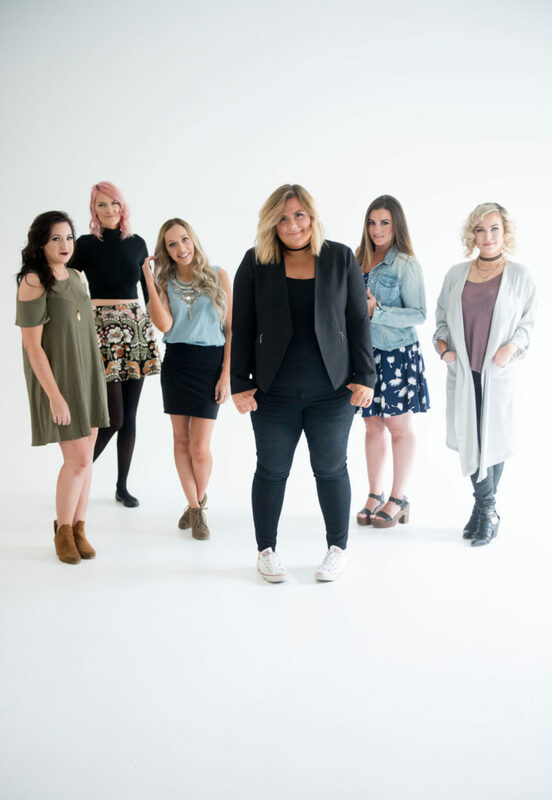 Modern brides, we’re looking at you! 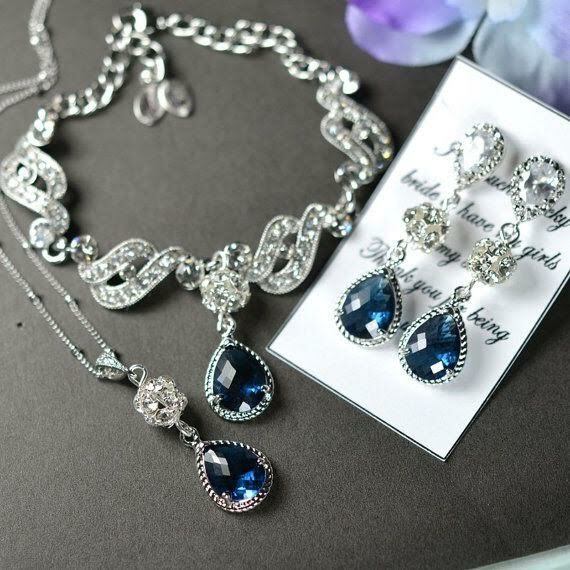 A statement necklace with a bit of blue is a great way to add a pop of color to your white dress, and is also the perfect match for your strapless number. For something a little more subtle and simple, try a sapphire pendant or ring on your right hand. This is one of the sweetest takes on ‘something blue’ that I’ve seen. Take an old dress shirt or piece of clothing from the loved one that you’d like to honor, and cut out a heart to sew inside your dress. 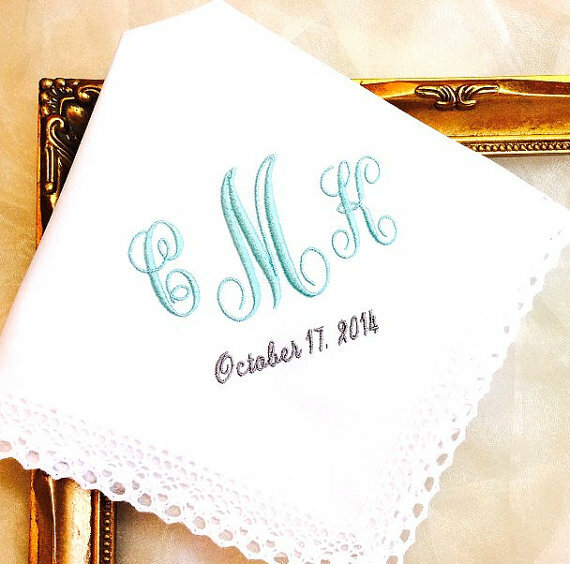 A similar option is to embroider your wedding date in blue on the underside of your gown. 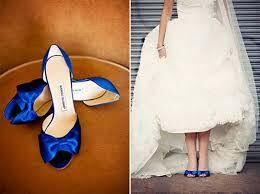 Cute blue shoes are a sassy and fun way of incorporating this lucky color. If you’re wearing a long dress, they’ll probably stay your little secret during the ceremony and you won’t have blue pumps peeking out in every photo. But once you’re out on the dance floor, all bets are off. If a bright blue shoe isn’t your style, opt for blue soles. This can be a careful DIY painting project, or send them to the the Master Cobbler to be professionally painted. They can also rubberize the bottoms in blue, which will also make them more comfortable. 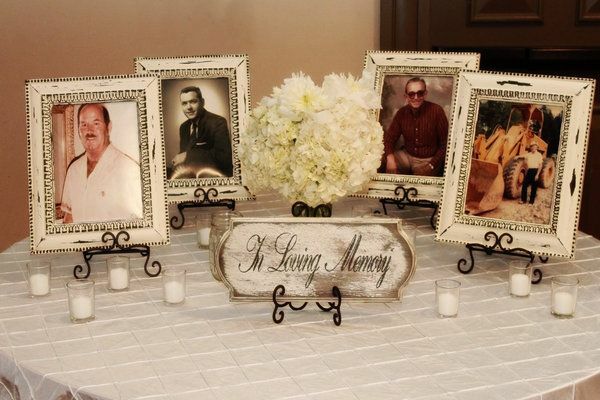 Chances are you’ll be shedding at least a few happy tears on your wedding day. So why not dry your eyes with a blue handkerchief? You can even find a pretty vintage one from the flea market or Etsy, and check ‘something old’ off of your list at the same time. 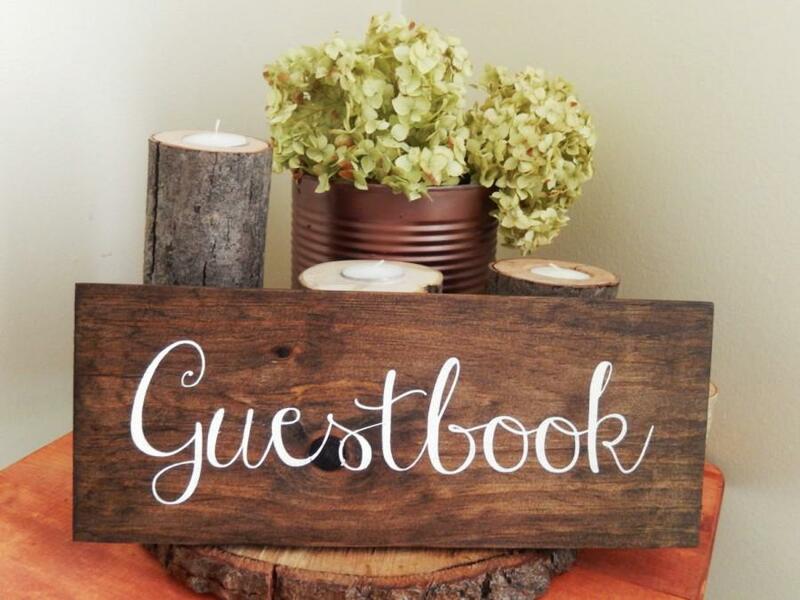 Another item you can customize with a monogram or embroidery. 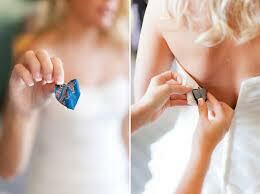 If you have a fuller dress, tie a bow or a bit of blue ribbon into the under-layer of tulle. It’s so pretty, feminine, and easy to execute at the last minute for any of you procrastinators out there. 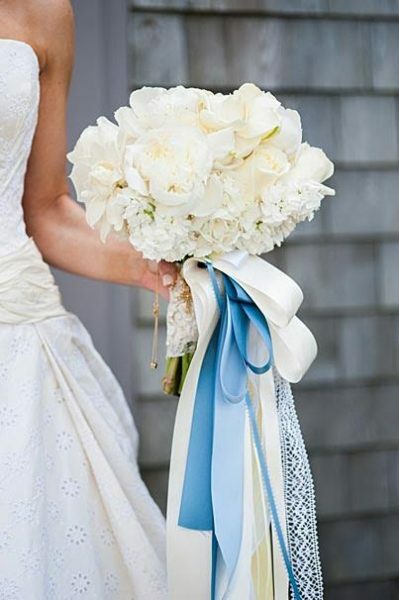 Your bouquet is a great place to tie in a little something blue. Natural ‘something blue’ flowers include irises, delphinium, cornflower, hydrangea, grape hyacinth, tweedia, thistle, and forget-me-knots. If blue flowers don’t fit your theme, wrap the stems with blue ribbon or tuck one small blue flower into your arrangement. Why not make your little flower girl feel extra special by making her your good luck charm. 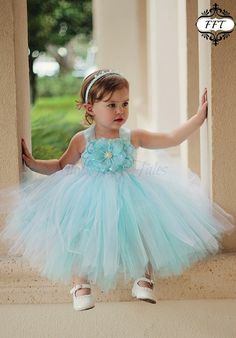 Dress her in the cutest pale blue dress you can find, or have her drop blue rose peddled with a blue ribbon in her hair. Either way, she’s sure to feel like a princess.